Children in the car era: bad for them and the planet? Children today spend more time in cars than previous generations. They also spend less time playing on the streets and in unstructured and unsupervised activity outdoors. The lack of opportunities for physical activity and the loss of freedom to explore their local neighbourhood is bad news for children’s physical, social and mental well-being. 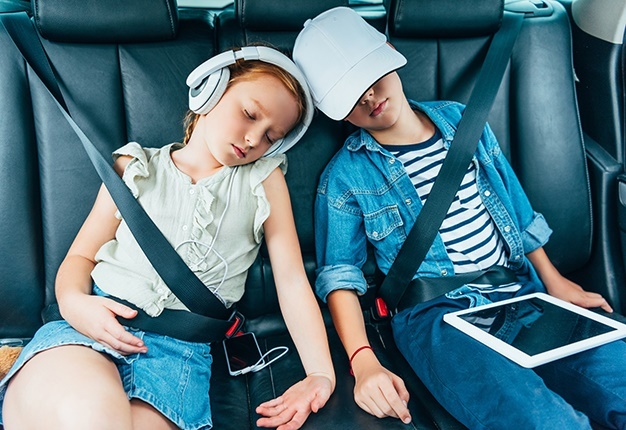 In Australia, official statistics on transport pay a great deal of attention to the “journey to work”, but car travel that can be attributed to child-related activities has not been fully explored.